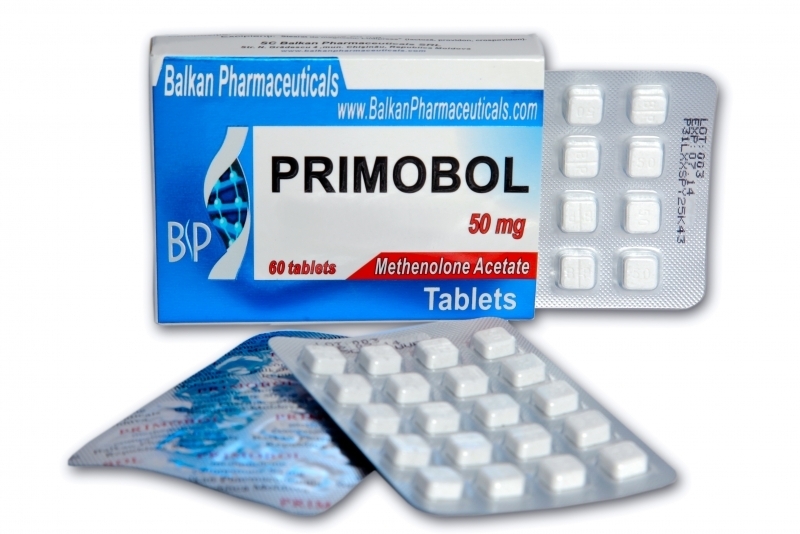 Primobol – the acetate form of methenolon. Has very low androgenic indicators, is not toxic for the liver. The preparation is not aromatized. One of the few preparations which effectively work during the low-calorie diet. This is the reason why it is used by huge number of athletes in pre-competitions period. The fat burning and quality muscle mass accumulation takes place during the use of preparation, it practically has no equalities in these. The Primobol preparation will not give the giant addition to strength and muscle mass but many prefer it namely, especially females. In fact, a large number of females use the preparation; this is one of the few steroids when you may have experiments. The side effects are rare while using the preparation even with big dosages. Acetate is the most popular; the users say that it gives the strongest “acceleration” when used.